No kids and a DJ at the spa? Where do we sign? 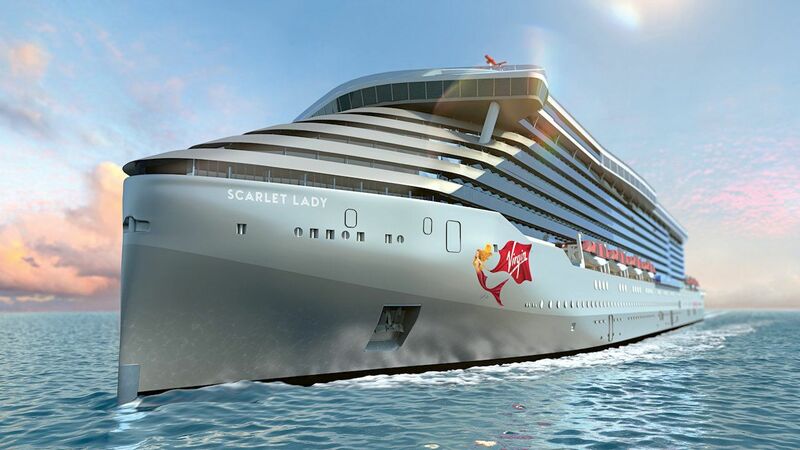 The post Virgin Voyages released the first pics from its first ship and it looks insane appeared first on Matador Network.